Home Beauty & Fashion Wedding Rings & Jewelry Are You Unconsciously Damaging Your Engagement Ring? 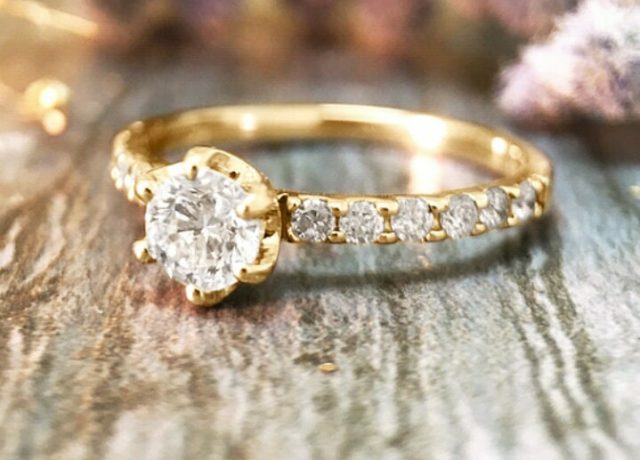 Your engagement ring is probably one of your most prized possessions right now. This makes a lot of sense because apart from being inherently beautiful, it also symbolizes your future husband’s love and commitment for you. But let’s be honest, too. You may have been doing things that damage your engagement ring. You may not be aware of them, but they compromise your ring’s quality every single time. Read on to find out what they are. You are not bringing it to a professional jeweler for maintenance. 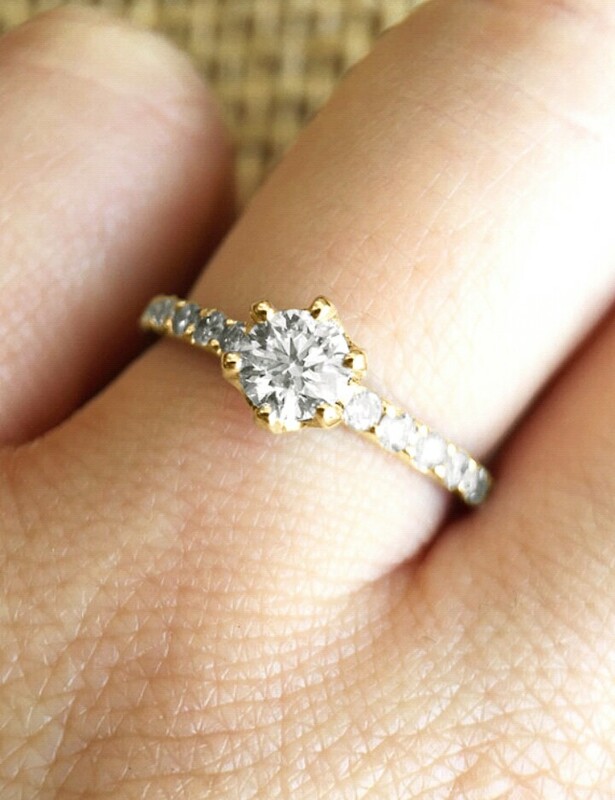 Like love, your engagement ring’s quality may be compromised when not being cared for. 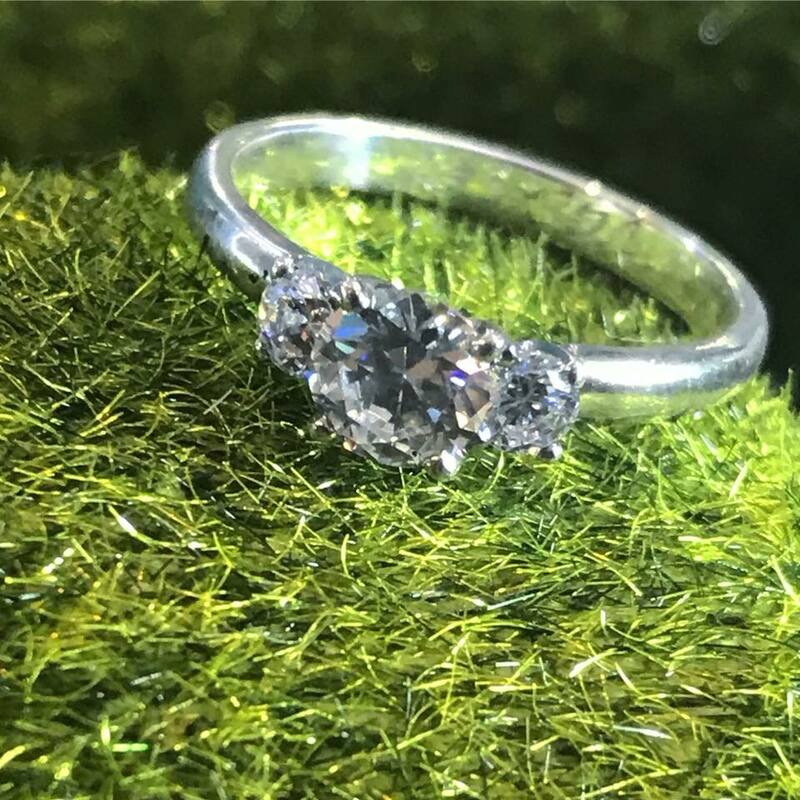 This is why you should bring it to a professional jeweler regularly for maintenance. Jewelry makers like V-Gem Jewelry offer free cleaning and maintenance. You forget about it when you’re using lotion and other skin care products. Skin care products like lotions and hand creams may leave residue on your ring. In the long run, they may cause discoloration, especially if your ring has colored gemstones. To protect your ring, make sure that you take it off before using these products. You sometimes treat it as if it were indestructible. How about no? Remember, even engagement rings made from tough materials need some tender loving care. So if you are planning to partake in extreme sports, for instance, please consider taking it off first. 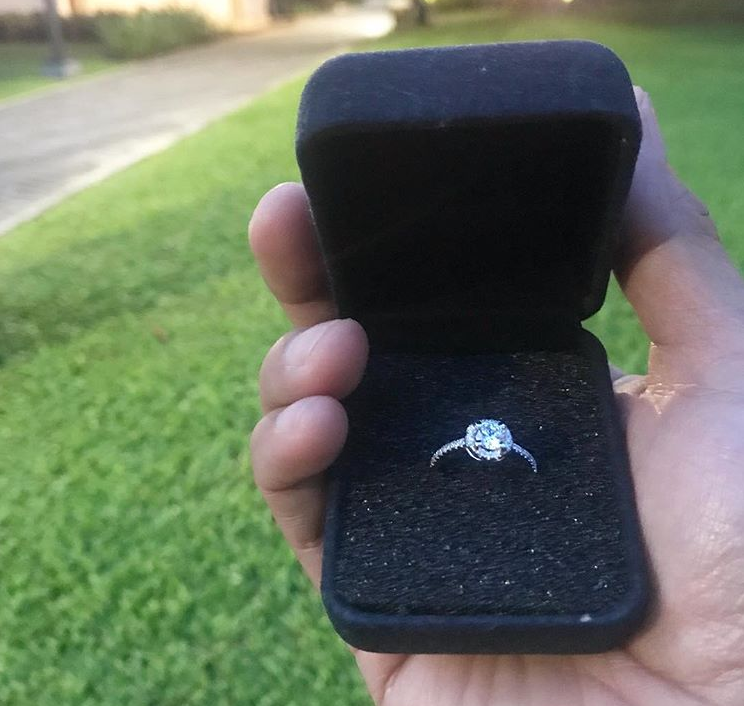 The love between you and your fiance may be indestructible, but your engagement isn’t. Take care of your engagement ring! Apart from keeping it looking great, proper care can also help lengthen its life. Who knows, you may even be able to pass it on to the next generation as a family heirloom.